Google AdWords is one of the most advanced marketing services for promoting web content. When it comes to video campaigns, Google AdWords can be used for YouTube and Google Display Network. Unlike advertising for regular pages, video advertising is a relatively new way to promote content, making it a great opportunity right now. Before I share some tips, you need to learn more about Google AdWords. Google AdWords is a pay-per-click service that allows business owners to promote their video or webpage. You can use it to create a Google AdWords video campaign which will then appear on Google’s result page or on another one of Google’s platforms. The great thing about PPC is that you don’t pay for posting a link to Google or YouTube; instead, you pay when users click on a result and view the content. This makes it ideal for targeting certain keywords and as such, it is the best way to find customers. When someone initiates a search, Google will check all the current advertisers and choose several of them to present within the Search Engine Results Page (SERP). 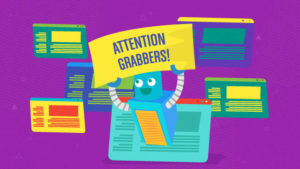 Algorithms will be used to determine priority (for example, how relevant content is for a particular query), previous advertising performance, as well as current bid for a keyword. It’s not only who pays the most; it’s also about providing high-quality content. This means that you don’t necessarily have to make the highest bid if you’re creating videos that people like to watch. Google AdWords is also much better for videos than for article campaigns. You can target a specific demographic which will allow you to drive the right traffic. Before you do anything else, it is necessary to link Google AdWords and Google Analytics. Google Analytics helps you track user engagement and how they react to content. Once you sign into your Analytics account go to Acquisition > AdWords > Video Campaigns. Here you can see how the audience reacts to your videos, time they spend on them, whether they return or not, etc. You can also use this data to compare campaigns and see what you need to change. Now that you have all the tools to help you through the process, you need to find the right keywords for your campaign. Whether you’re a shopping site or a popular blogger, the main purpose of your marketing campaign should be to increase sales. This means you need to target phrases that will get people interested in what you have to offer and ultimately, lead them to your channel or site. When it comes to PPC, keywords that bring in the most sales are usually the priciest ones. However your task is to determine whether this price is too low, too high or just right. Always try to pursue keywords that can bring more profit with less of an investment. You also have to consider the branding perspective. If you have several products or services, do you truly wish to promote those that don’t have a future (even if they temporary bring more profit)? By focusing on certain groups of keywords you are able to take a larger market share and vice versa. For some time now, Google has been using the Trueview ad format, the most popular format on the web. 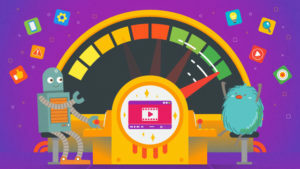 It was created by YouTube but is now an integral part of Google AdWords. 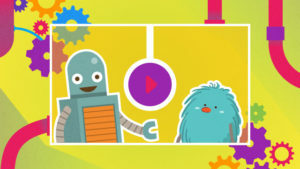 Video advertisement will play automatically in a stream and the advertiser only needs to pay if a person has watched the video for 30 seconds. Viewers are forced to choose between several different ads options. The owner of the chosen video is the only one that has to pay. Videos that appear on YouTube search results. The advertiser needs to pay for every click. Content that appears in YouTube’s promoted video overlay, related videos, and suggestion. The advertiser needs to pay for every click. You can set up ad type when you go to AdWords > Video Campaigns > Video Ad Formats. No matter what ad type you’ve opted for, it is necessary to keep it short. People have a very short attention span which is even more apparent when it comes to ads. In-stream ads are the worst ones, as users haven’t actually requested them. When using this type of media you need to attract attention within the first 5 seconds of the video. Total video length shouldn’t be longer than 2 minutes. The greatest advantage of AdWords campaigns for video in comparison to standard ones is the fact you can target a particular audience. This is crucial, given that most products and services are aiming to capture a certain segment of the population. This also means that your campaign will be much more productive. In addition to including, you are also able to exclude certain groups. There is also an option to bid higher or lower for particular groups which will further help you plan profits. Web ads are very different from other forms of advertising. 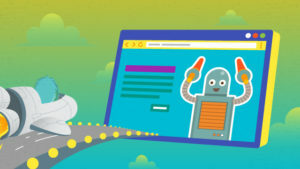 While you’re forced to watch TV commercials and look at billboards – or have a very high chance of coming across them – Google AdWords video ads are rarely seen and are easy to close. This means you need to maximize your efficiency. One of the best ways to do that is by adding testimonials. Whether you have powerful partners or famous clients, this is a good way to quickly build trust. It will not only pique a viewer’s interest but also increase conversion. It’s also great to start working on your referral marketing. The last thing that needs to be mentioned when performing an AdWords video campaign is that your ad needs to be in sync with other promotional material and ultimately, your site. Similar to testimonials, this is a technique that is used for building trust. But at the same time, it can be used for recognition. Oftentimes, after seeing a video, a person will forget all about a channel. This makes it harder for them to get in touch with a company. Branding is one of the things that will help users recall your product or service and track it down later on. 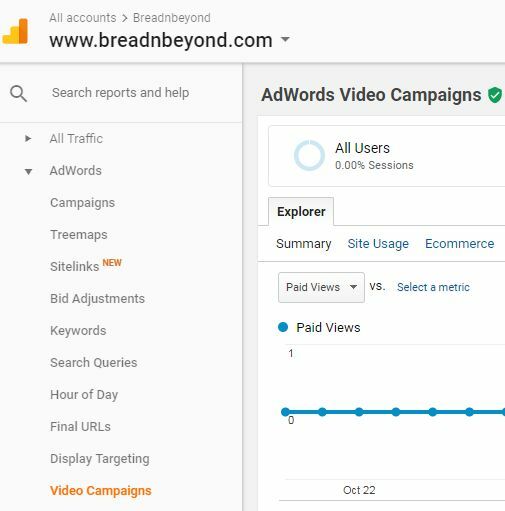 If you have great video production but are having issues getting leads, you should definitely consider starting a video AdWords campaign. Although the concept is not that new, there are definitely numerous options at your disposal. Bids are usually much lower than those for regular pages and this is something you definitely need to consider. When it comes to the campaign itself, make sure to create high-quality videos, to target the right audience and try to find keywords that bring a lot of views with little investment. 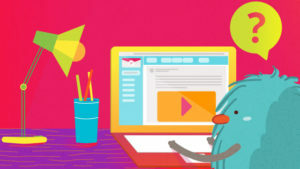 Download our ebook on constructing a great CTA button for your next ad campaign!